Hi everyone! Danielle designed two fabulous FREE cut files. You can find them in the Paper Issues shop. I used the cut files to make this card. I used card stock from Doodlebug Designs. 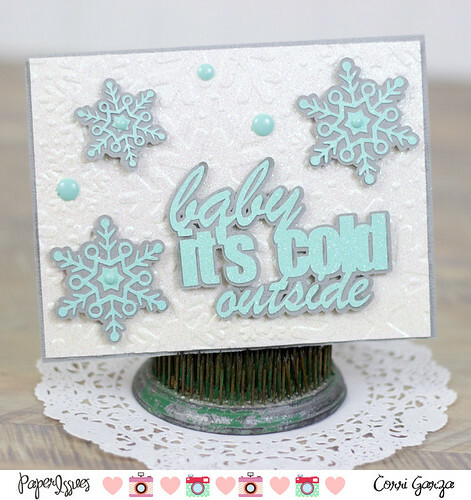 I am so impressed with the way the Sugar Coated Cardstock cuts with the Cameo! I love it. Head on over to the Paper Issues blog to see more projects with these fun cut files. You can play along with us for a chance to win.